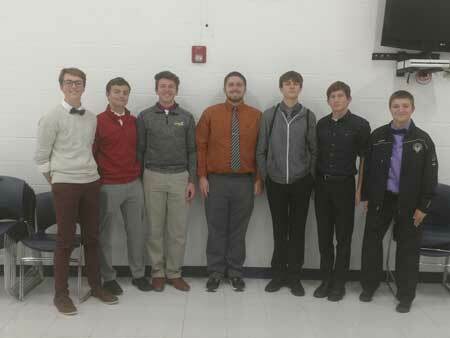 ADA — The Ada High School Quiz Bowl Team won the Northwest Conference Scholastic Bowl compeition with an 8-0 record in matches held at Lincolnview High School on Saturday. Crestview and Bluffton tied for second in the competition, followed by Spencerville, Columbus Grove, Allen East and Paulding (tie), Lincolnview and Delphos Jefferson. 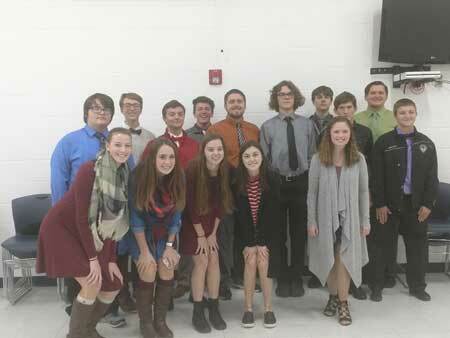 The Northwest Conference Scholastic Bowl is an annual competition among the schools fo the conference with teams of four students competing in a round robin quiz bowl competition.